Insomnia can affect just about anyone, but women are more prone to struggle with this condition than their counterparts. Stress is one of the major underlying causes of what is considered temporary sleeplessness and if this is left untreated then it can become severe insomnia. 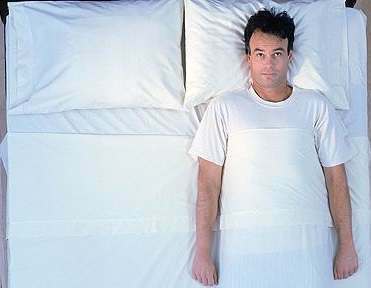 Severe insomnia usually comes about after an individual experiences some type of illness or medical condition. Some of which may include chronic pain, severe tiredness , stomach problems, serious mental conditions and depression. 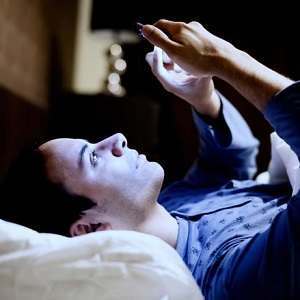 In order to treat insomnia one has to find the underlying cause but it does not normally require medical treatment because alternative regimes have been shown to be effective. 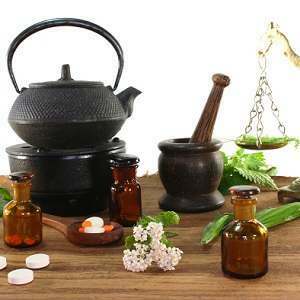 One alternative is type of therapy that generally includes implementing methods to improve the circadian rhythm, (sleep pattern) relaxation techniques and dietary and environmental changes. Sometimes medical personnel prescribe drugs for insomnia but unfortunately sometimes conventional medications have adverse effects. There have been cases of individuals who have grown addicted to their medication and in extreme cases, others have died from using more than the prescribed dosage because these drugs are not recommended for extended use. In light of this, medical cannabis has been hailed a viable alternative in the treatment of insomnia. 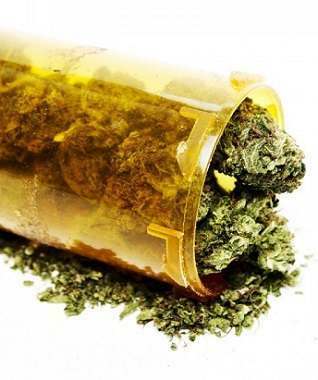 Interestingly,many patients have confirmed that medical cannabis is more effective than prescription drugs, it is not addictive and no report of any deaths as a result of its prolonged use has been reported so far. 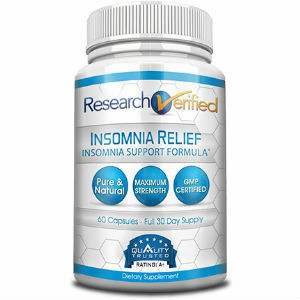 This is really worth considering if you are suffering from insomnia because it comes with the possibility of relief without an exhaustive list of side effects and that in this day and age is really soothing music to the ears. However there are certain things to bear in mind, if you are intent on using medical cannabis. Cannabis Indica is generally known to induce sleep, while Cannabis Sativa is likely to give individuals a burst of energy (there are persons who have found both to be effective in treating insomnia.) These testimonials have been corroborated by scientific evidence and one study has shown that medical cannabis contains more than one hundred molecules including CBD and THC which have sleep inducing components. There are two ways in which you may use medical cannabis; firstly, you may choose to inhale it (this process provides immediate relief that may last for at least 4 hours) or you may opt to ingest it and wait for it to work within an hour after use (this usually lasts for approximately 8 or more hours.) You really should consider it since medical cannabis could be the missing link in your quest for a full night’s rest.